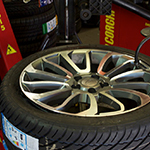 Our experts not only fit the tyre, but also provide complete vehicle inspection services. 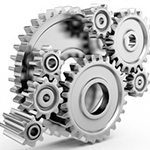 They will tell you the exact non-performing elements of your vehicle to provide you complete peace of mind. If you are on budget, don’t worry, we will help you. Sunshine tyre shop is renowned for selling used/second hand car tyres in Sunshine. 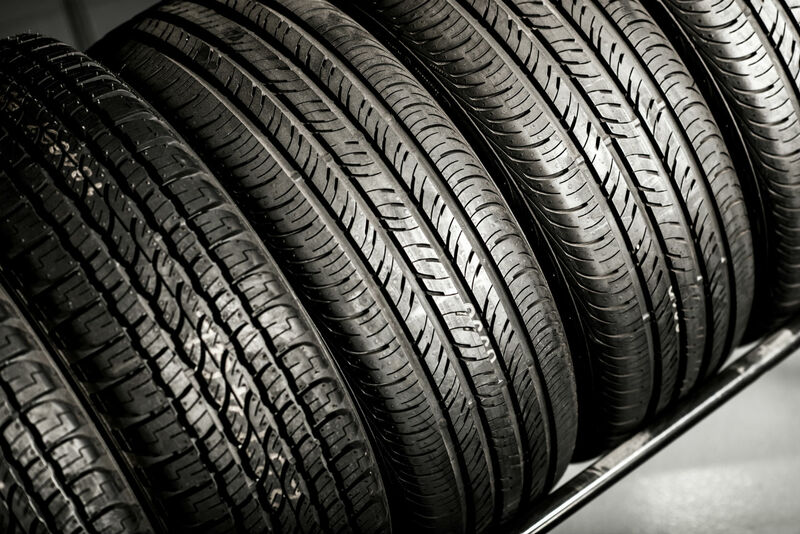 We stock a wide range of high quality and cheap tyres for different vehicle. 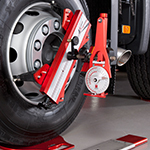 At Sunshine Tyre Shop, we provide wheel alignment services. Our experts not only align wheels, but also find the non-performing elements of your vehicle to provide you complete peace of mind. 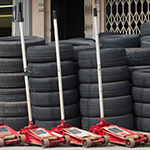 We provide accurate repairing services based on the tyre size and location of the puncture. Our experts not only repair the damaged tyre, but also improve the overall condition of your car. Make the most of the deal we offer to you to get your hands on the world’ s premier and most sought-after tyre brands at completely fair and affordable deals..
At Tyre shop, customer satisfaction is simply not good enough; guest enthusiasm must be our goal. We believe a customer who leaves satisfied will come back, but a guest who leaves enthused may tell everyone they know. That’s why Tires Plus not only requires that guests be treated courteously, but also guarantees the lowest price on every tire sold. We know it sounds good, but our pursuit of guest enthusiasm demands much more. Guests’ vehicles are serviced in about an hour, which is barely enough time to take advantage of waiting room amenities, such as reading a magazine, watching TV, enjoying a cup of coffee or browsing our displays. 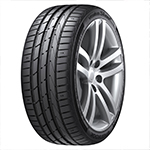 Sunshine Tyre Shop offer top tyre deal for all of respective customers. Please check our website or follow our social media for Cheap Tyre sales deal of the week and month. Rotate Tyres Regularly To even out the wear and obtain the best possible life from your tyres they should be rotated on a regular basis. We recommend rotating your tyres every 10,000km. Do Not Mix Tyres It is potentially dangerous to mix tyres of different sizes as they have individual handling characteristics. 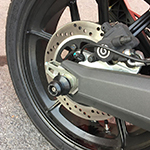 Avoid Curb Impact Every time you hit the curb with your tyres, you increase the likelihood of fractures occurring in the sidewall of your tyres. So it makes sense to drive and park carefully to avoid contact with curbs. Sunshine Tyre shop has cheap tyre deals all season of the year. Tyre sales of new tyres and second hand tyres and we do repair tyres or fit new tyre in Sunshine. The tyre fitters were very helpful and explained everything that the did to the car and tyres. Huge range of stock, great prices. easy to order. fitting service superb total satisfaction.